108006-01 Fmi Desa Fireplace Assy. 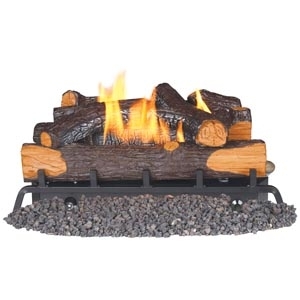 The 108006-01 FMI DESA Fireplace Assy. replacement part ships factory direct right to your door.